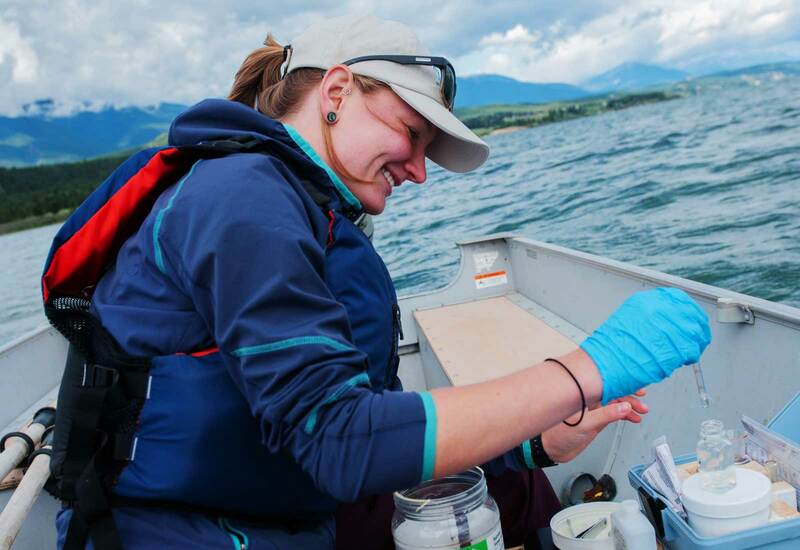 The mandate of the Lake Windermere Ambassadors Society is the protection of Lake Windermere through monitoring, education, management and stewardship. 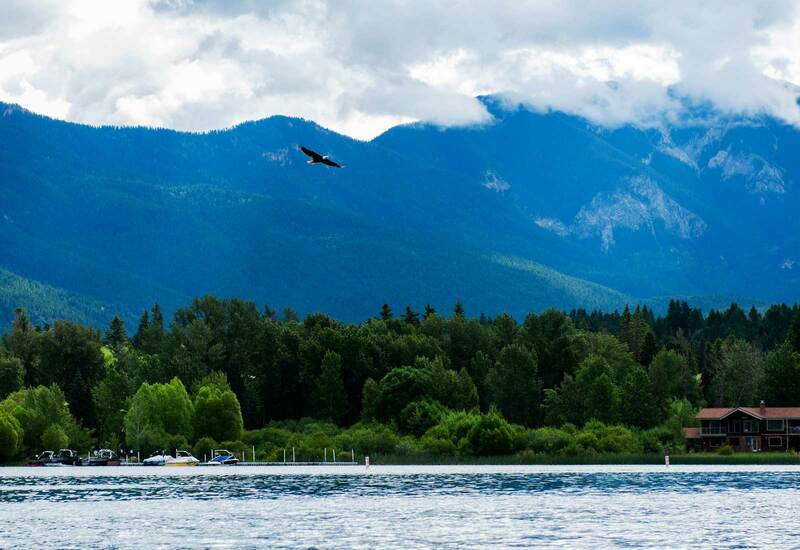 Their vision is an ecologically healthy lake with balanced management approaches that support recreation and traditional uses, high fish and wildlife values and economic prosperity in the region. 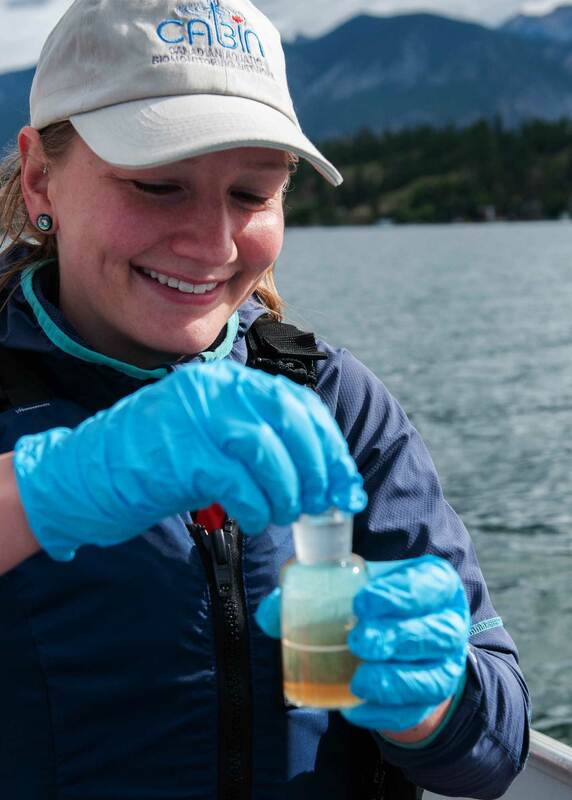 Thea Rodgers, program coordinator for Lake Windermere Ambassadors water testing on Lake Windermere. This grant came from the Community Fund – an open fund used to support a variety of community projects in the Columbia Valley.